CES 2010 Update: Friday January 8th. Day 2 of CES we take a look at the Coby Snap HD camera, took a visit to the AMD booth and the ION booth. Stay tuned for further CES updates! 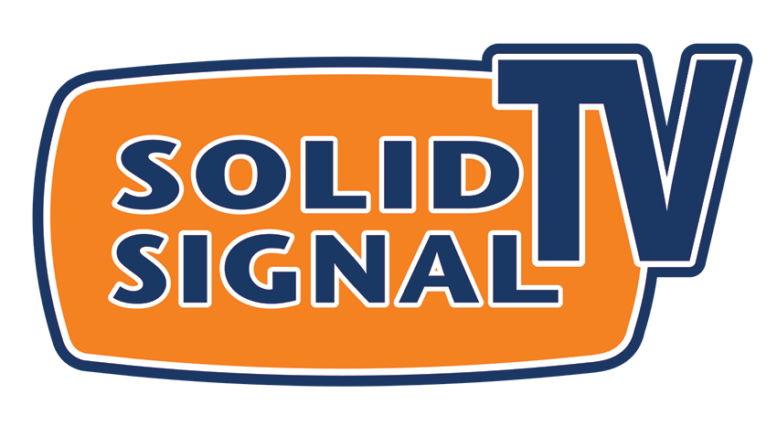 To purchase any of the products shown please go to http://www.solidsignal.com.